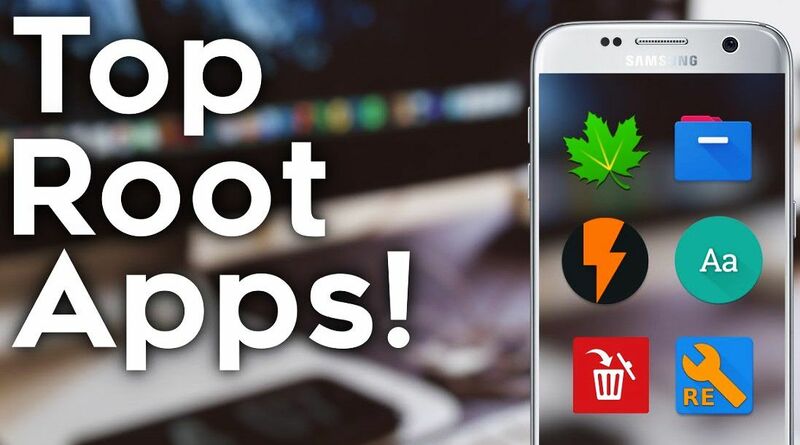 Top 10 Apps for rooted Android. People usually root their phone to unlock different customization feature and to install rooted mods. 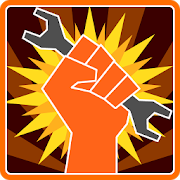 If you are unknown about rooted mods click here to know about best must have mods in rooted android. 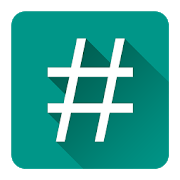 SuperSu is the root apps that every user must install after rooting android it allows you to either accept or deny root privilege to preferred apps. 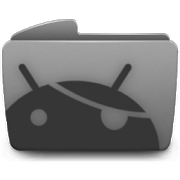 It acts like a guard to control root privilege or permission in the android. It is developed by chainfire. It is the app that i install in every phone that i root it is the backup app for android that backups everything with the data of applications and setting in preferred directory. Modding a rooted android is risky, So before making any changes we should make sure to backup our data in the phone and Here, Titanium Backup comes handy. It acts as a custom recovery where we can backup our phone completely. Kernel is the part of the firmware that helps our hardware devices to interact with gpu and cpu for processing. So, Kernel Aduitor is the application that helps to overclock or underclock cpu and gpu speed and helps to change kernel settings. Kernel Aduitor is must have apps if you have installed a custom kernel as well as if you are interested in tweaking kernel settings of your android for better performance or battery. 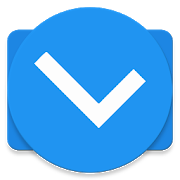 It is the app that helps to patch our android or installed apps. It is one of the very useful applications for android with low or medium level of specification. It fake the specification of android phone to selected apps that helps to get extra FPS in games and improve gaming performance. It is used to fake GPU,CPU and RAM capacity as well. It comes with some builtin options like Texture recompression or decompression and Texture downscaling. It is recommended app if you're having a android with low specification and if you love to play games. Actually rooting your android gives permission to access root partition in your android. So, to browse and explore root partition as we usually explore our internal storage with our preinstalled file explorer there is a special app called root browser. 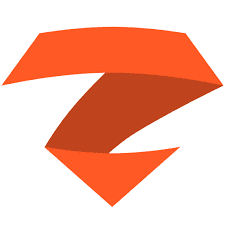 ZAnti is the penetration testing software and best application that comes in the category of cyper security of your network. It comes with tools that can perform man in the middle attack, scan vulnerabilities of your network, packets sniffing etc. Alternatively, You can use Dsploit but it has less tools and features than ZAnti and Now, ZAnti and Dsploit are merged. 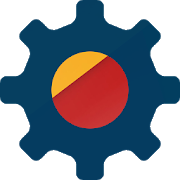 Lspeed is a rooted application that helps to improve android performance by tweaking different configuration in the system, kernel and build prop file. In my personal use this app was pretty effective and the performance and battery life was drastically improved. 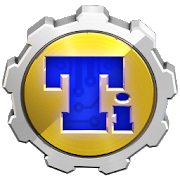 I personally recommend it to everyone who hasn't injected any mods in init.d folder and build.prop if you have installed any performance mod in your android it is recommended to remove it first before installing Lspeed. 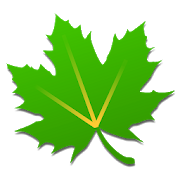 Greenify is one of my favourite app i have been using since i started using android. It uses different techniques to freeze apps and prevents android from awaking during sleep or standby. 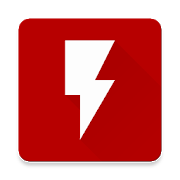 It tweaks android doze and stops background apps to improve battery life and performance. Even after rooting our android device to flash any zip files on android device a custom recovery like TWRP Recovery is required. So, Here comes handy app called flashfire which is developed by famous android development company chainfire. With the help of FlashFire we can flash zip files without opening or installing a custom recovery. It is very useful to flash mods and zip files. It is recommended for those who doesn't have a custom recovery or don't want to install it. Alternatively you can use app called flashify which has the same function. It is a root app that helps to completely uninstall bloatware from your device. Bloatware are the preinstalled apps in your device. Some of the preinstalled apps aren't as useful as they should be like Gmail which is now replaced by Inbox. 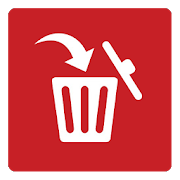 So, All these unused preinstalled takes your resources and run in background which slow down your android and cannot be uninstalled in this condition System App Remover helps to remove it completely.